Can Bankruptcy Help with marital Debt Caused By Divorce? Bankruptcy can be a positive solution to marital debt. Divorce can leave both spouses completely strapped for cash. Divorce can also create new types of debt that bankruptcy may not be able to get rid of. 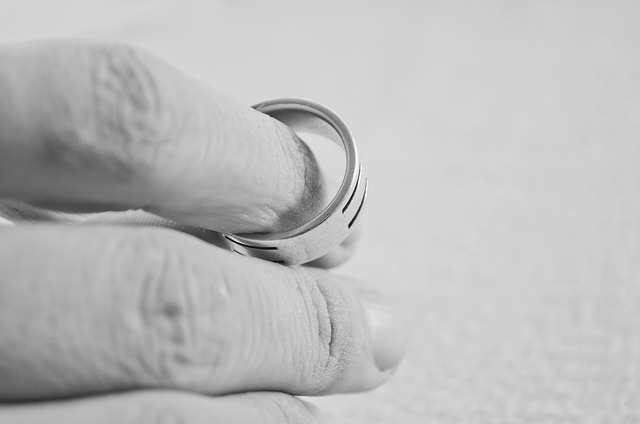 If you are considering a divorce, it is almost always best to talk to a divorce lawyer BEFORE you start the divorce proceedings. However, even if you are currently going through a divorce, or have just finished a divorce, contact Rockford Bankruptcy Lawyers to discuss how bankruptcy can help you eliminate your debt.